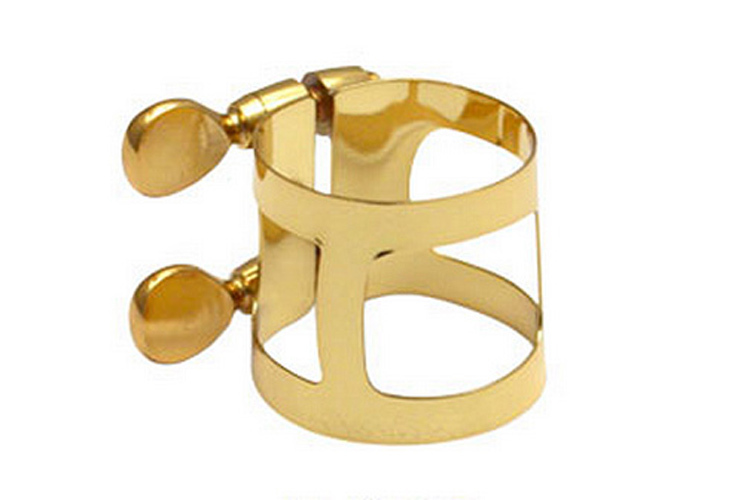 This is a ligature only; the price does not include a mouthpiece cap. What we were expecting! All fine. Wow what a difference. As a new mature player I was dubious about the difference a ligature can make. Not now. Noticeable better tone, no more raspy notes, cleaner higher range. I play sax, and the ligature does exactly what I required.